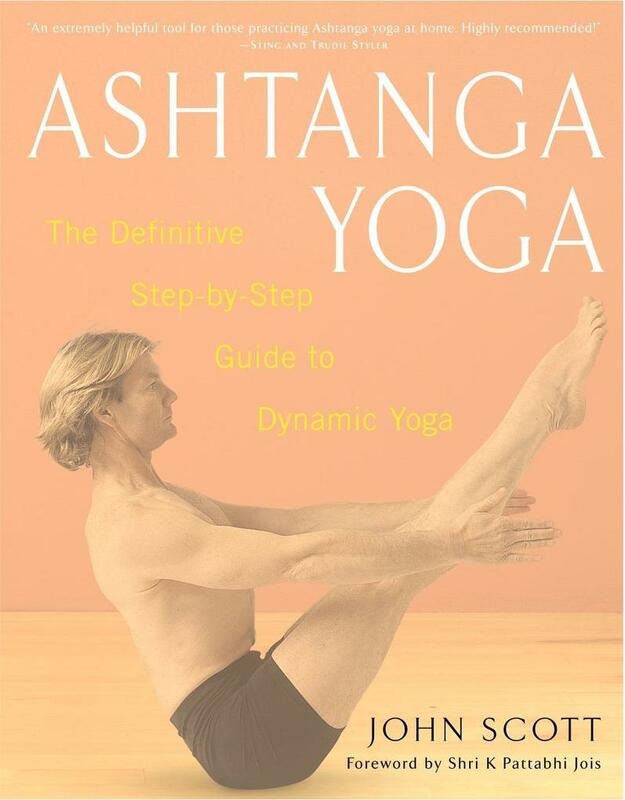 Ashtanga yoga, also known as power yoga, is ideal for anyone looking to derive aerobic benefit from yoga practice. Scott's easy-to-use guide features color photos which illustrate a series of step-by-step exercise sessions. 120 full-color photos.